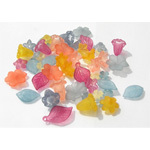 Welcome to the Lucite Samplers pages. 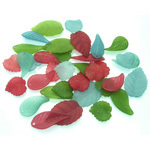 The following mixes have been pre-made for easy color selections. 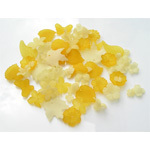 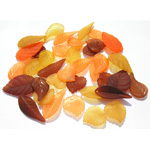 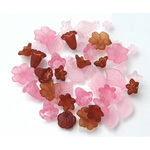 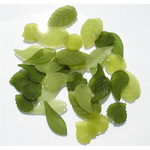 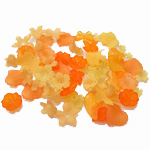 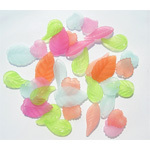 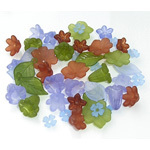 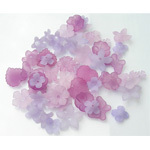 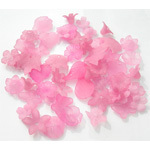 Each sampler contains a specific sampling of Lucite in the styles and color grouping of flowers and or leaves. 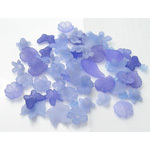 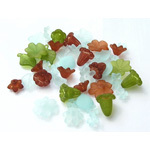 All sampler lampwork beads are handmade and sold per bead.